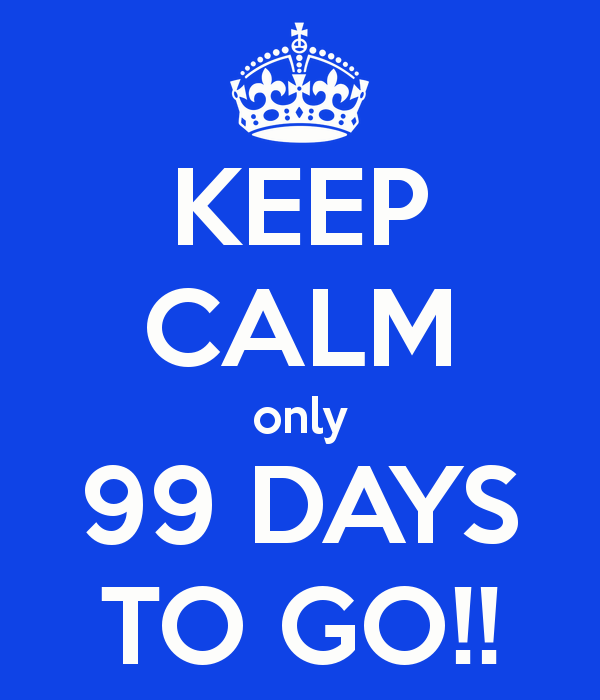 99 Days to Kick Off! So we’re excited! How about you? What to expect this season on Purple Weapons Football? Our Purple Weapons Fantasy Football League via ESPN fantasy football returns. A live draft of course; be sure to download the app. Weekly Game Predictions from Kariette and Bryce. We’re gearing up! Stay tuned!